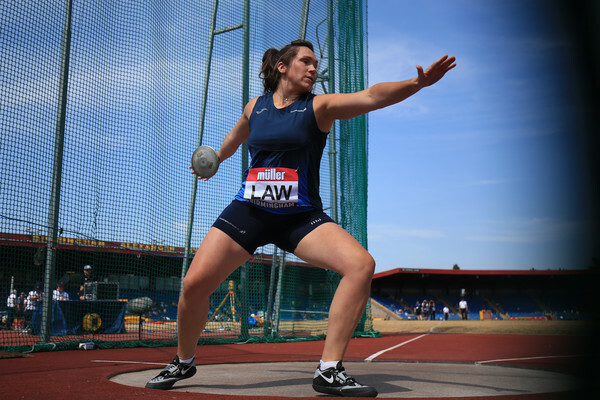 The IAAF/UK Athletics Women in World Athletics (WIWA) Seminar has taken place in London, with scottishathletics represented by Shona Malcolm (disability athletics development officer/Officials recruitment & development officer) and Sue Gyford (digital communications and press officer). The seminar was attended by officials, coaches, administrators and executives from across the globe, brought together to discuss career development and the future of the sport. 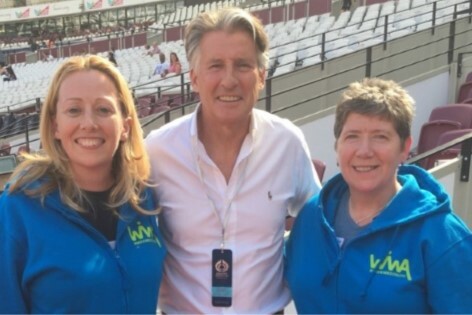 Speakers included IAAF President Sebastian Coe, Chair of the IAAF’s Gender Leadership Taskforce Stephanie Hightower, Beirut Marathon founder May El Khalil, and UK Athletics’ lead for diversity and equality, Donna Fraser. Workshops were led by Director of Sports Officials Consultancy and active football referee for 29 years, Janie Frampton and the speakers also featured UK Athletics Board member, Sarah Rowell. 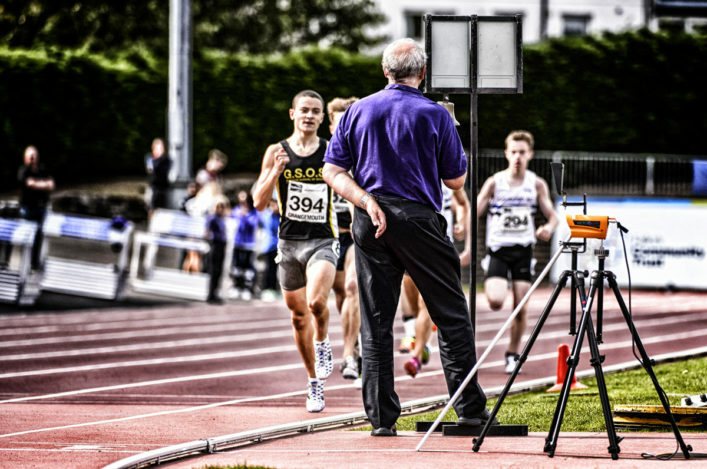 The seminar, held at the London Stadium, tied in with the inaugural Athletics World Cup, with delegates enjoying the sessions as spectators each evening. 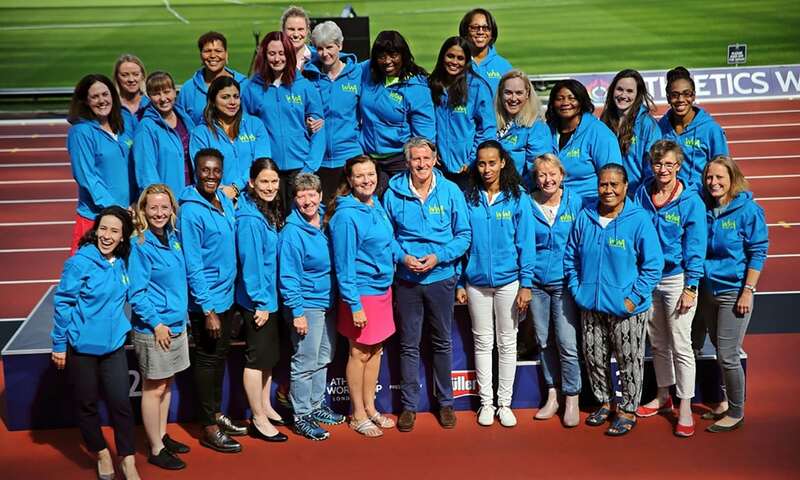 ‘It was an incredible privilege to spend two days in the company of women from a huge range of backgrounds – from island states such as Kiribati and Papua New Guinea, to larger nations like United States and New Zealand – all united by our common love of athletics,’ said Sue. ‘It was great to hear from Stephanie Hightower and Seb Coe about the work being done by the IAAF towards gender parity, and May El Khalil’s story was particularly impressive. WIWA was launched by UK Athletics in 2013 as part of the successful bid campaign to host the IAAF World Championships London 2017. Cherry Alexander, British Athletics Major Event Director and founder of the WIWA project, said: ‘The world is changing in so many ways. Never before has the idea of gender equity and equality been so high up the agenda in every walk of life. ‘We are in many ways blessed to be in a sport that has equality in competition opportunities, competitors and disciplines, yet there is much work to do to ensure that behind the athletes, and in every part of the support and administration, our staff and leaders represent men and women equally. IAAF President Coe said: ‘The sport of athletics has been one of the foremost advocates for women’s sport for almost a century. 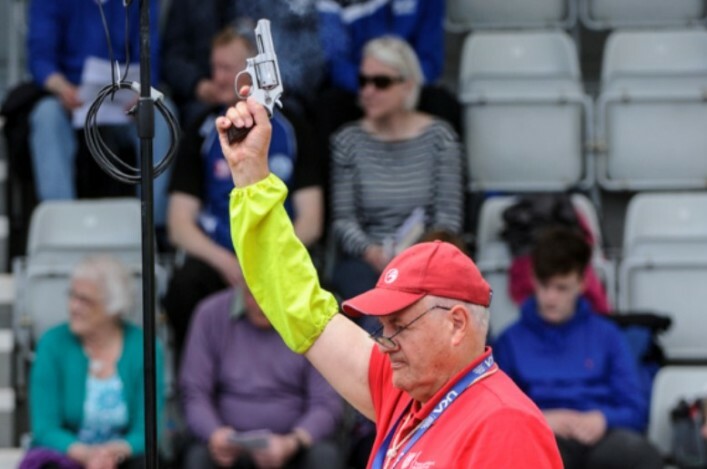 It has long championed equal access to competition and equal prize money and now needs to see the same parity at administrative levels of the sport – from technical officials to coaching and board positions. ‘We have enshrined in our constitution a roadmap for reaching gender parity on the IAAF Council by 2027 with the first female Vice President being elected in 2019.